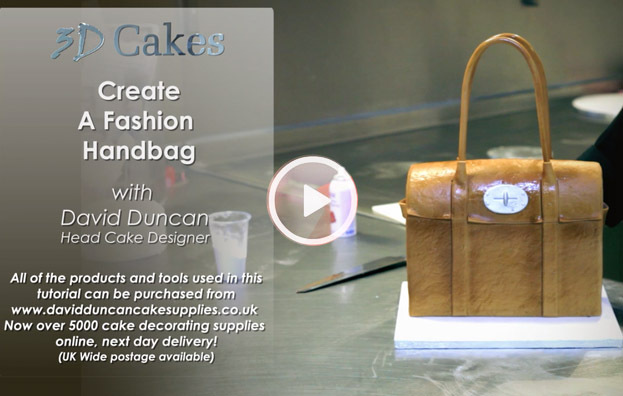 David is known for some of the most realistic handbag cakes ever seen. 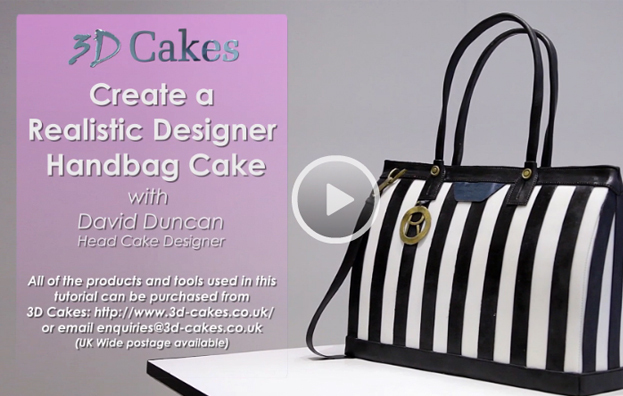 He has previously created cakes for Chanel and Dior and will now show you in a step-by-step guide how to create a lifelike designer handbag. Includes how to correctly build and support an upright cake along with hits and secrets which result in a realistic finish. Contains full list of ingredients and tools required.